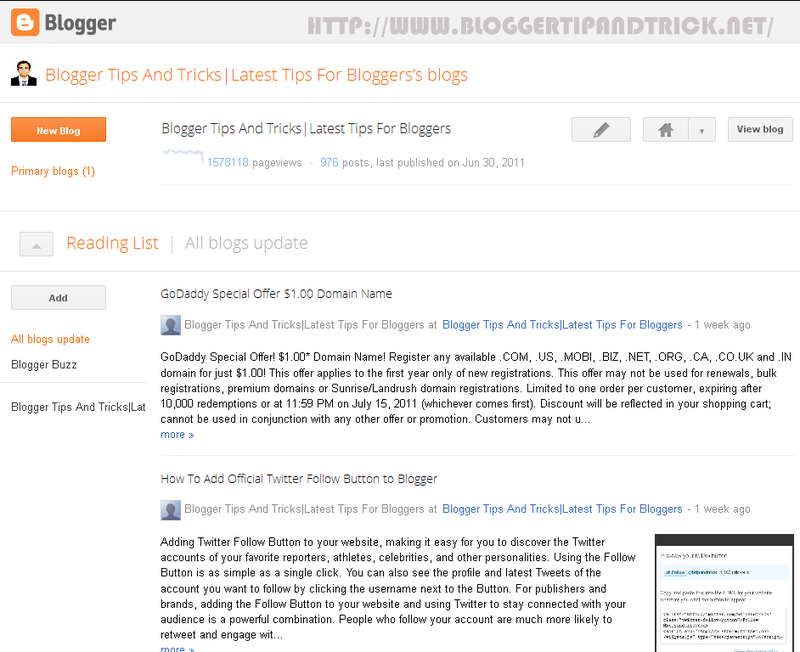 Blogger announced that "As of right now, the Blogger new interface is available for all Blogger in Draft users. There is no sign up or activation process required. 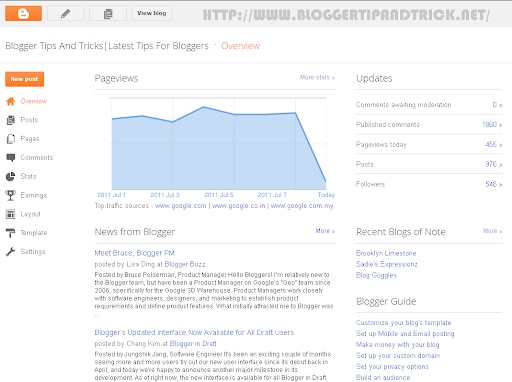 Just visit Blogger in Draft, and you’ll find the revamped interface, all ready for your exploration!" 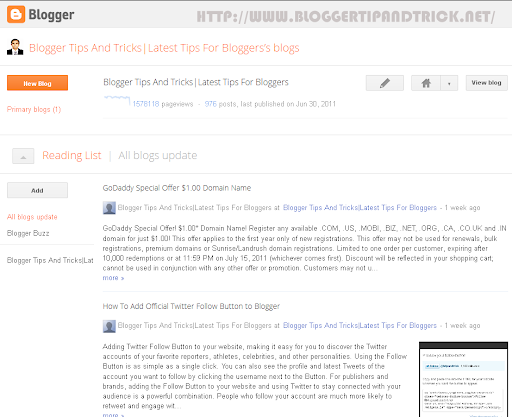 Blogger's new Interface very attractive and faster than old interface. Also very easy to adapt to this new interface.You will definitely like it. If you’re not yet on Blogger in Draft, simply go to draft.blogger.com, and check on the "Make Blogger in Draft my default" option on your dashboard. 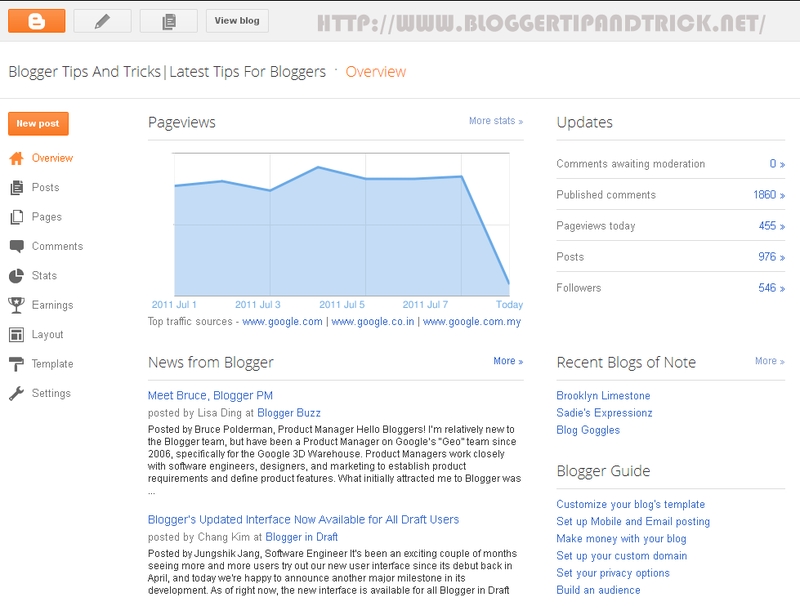 i dont try it yet, but it looks nice and simple..
New blogger draft seems to look like as wordpress to me.But I really like google plus,could you install google plus for your blog followers as well? Hi Lasantha,could you pleeeease install google plus for us in your blog. old one is good with simple look...new look is complicated. I like it ... but i can't put emoticons anymore ...And its not that fun without them 🙁 Does someone know if there is a way to do that with this new interface ?